The most recent development in ongoing litigation between AIG and The Walt Disney Company has found a judge ruling against claims made by the insurance provider, and ordering the company to proceed with arbitration. The motion to compel arbitration filed by Disney is related to the highly publicized “pink slime” case, in which Disney had settled a defamation suit made by Beef Producers Inc. and then filed an insurance claim with AIG Specialty Insurance. The motion was ruled on in the United States District Court Central District of California by Judge George H. Wu. AIG had disputed the motion on arguments of jurisdiction as well as claims that Disney had no footing for the request since both parties had already undergone mediation. Earlier this summer, Disney settled a defamation lawsuit with Beef Producers Inc.(BPI) to the tune of $177 million. BPI filed the suit after Disney-owned ABC released a report by Jim Avila on the company’s use of of lean, finely-textured beef ABC referred to as “pink slime”, which BPI claimed damaged their reputation. With the notable exception of AIG, all of the company’s insurers had agreed to the payout. After the settlement, Disney looked to its insurers for reimbursement; their specialty insurance claim with AIG had a liability limit of $25 million. Disney has motioned to place the issue before an arbitration panel in an effort to obtain the reimbursement. AIG’s counter arguments to Disney’s motion to compel arbitration are based on two factors: jurisdiction, and the claim that Disney and AIG already underwent non-binding mediation. “Disney’s standing to bring motion” – AIG states in the documents, “[i]t is black letter law that a parent company does not have standing to sue to enforce the contractual rights of its subsidiaries.” Disney is ABC’s parent company, and AIG believes they have no legal footing to enforce their subsidiary’s contractual rights. “Disney Violated the Contractual Waiting Period” – Lastly, AIG claims that Disney did not wait the required 60 days after mediation to file the motion. Contested mediation – That third jurisdiction claim brings up the mediation; Disney denies any mediation occurring, while AIG claims it took place. The insurance policy Disney has with AIG contains an Alternate Dispute Resolution (ADR) clause. The clause lists two possible ADRs: non-binding mediation and legally binding arbitration. AIG has the right to suggest which ADR is chosen, but if Disney doesn’t agree then the choice falls to them. 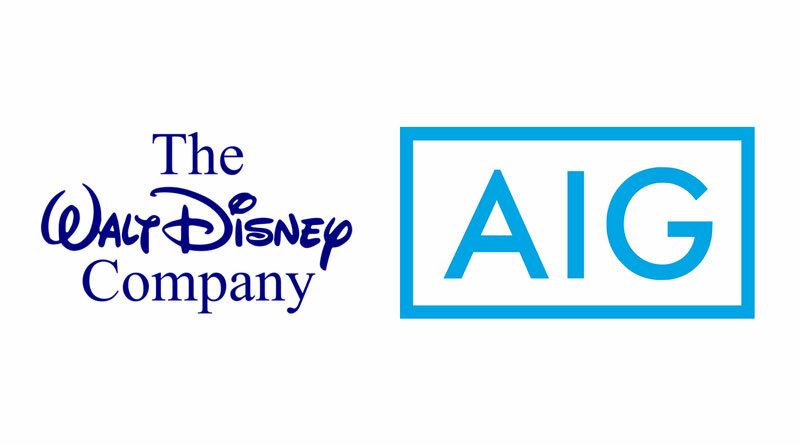 AIG claimed that Disney’s motion to compel arbitration should have been thrown out, as they were already involved in mediation. All of AIG’s arguments were found to be invalid. The documents expounded on each ruling. “Whether Necessary and Indispensable Parties Destroy Diversity Jurisdiction” – While the document goes in depth to classify what constitutes “necessary” and “indispensable”, the ruling basically finds that ABC and Avila were neither. “Disney Violated the Contractual Waiting Period” – This claim relies wholly on the idea that Disney and AIG did, in fact, undergo mediation. As that was not found to be the case, this claim is invalid. The Court ruled that these interactions did not qualify as mediation, and granted Disney’s motion to compel arbitration. Tags: 1900 Park Fare, abc, AIG, Lawsuit, mediation, Motion to Dismiss, Pink Slime, The Walt Disney Co.